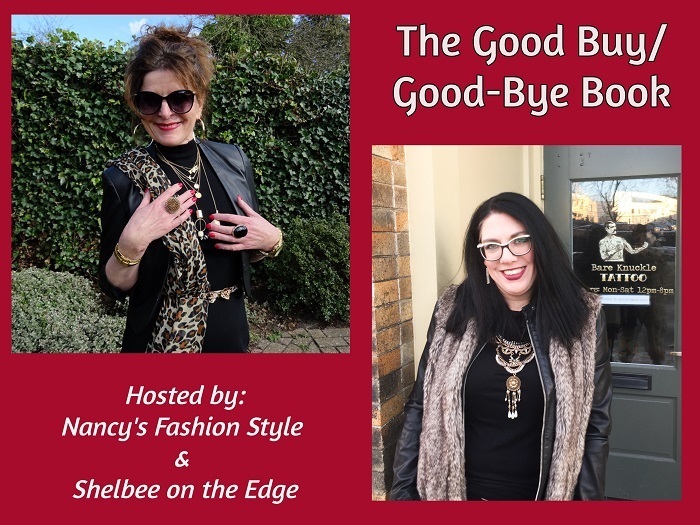 Shelbee and I just wanted to remind you that you can now submit your photo for the The Good Buy/Good-Bye Book! The theme for April is: Skirts! 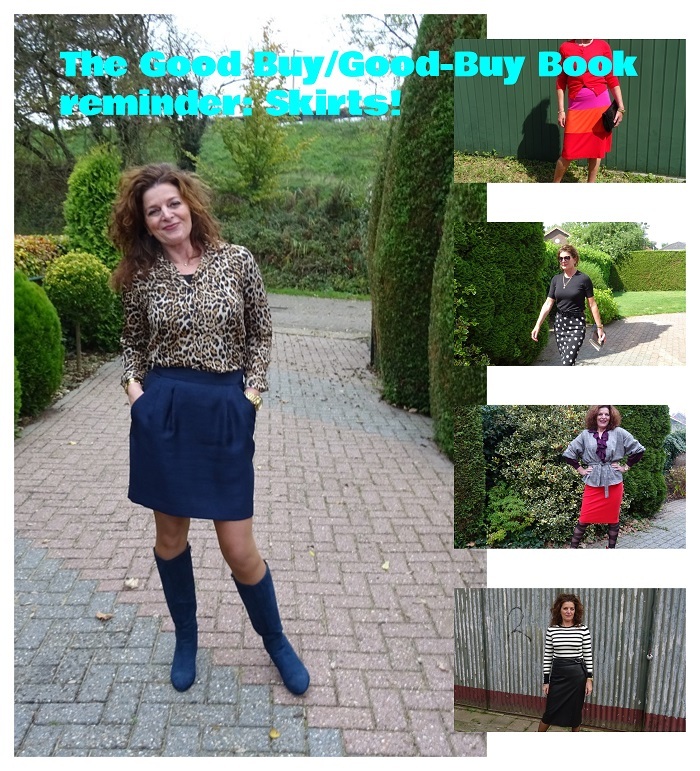 Send us a photo of your favorite, or not so favorite, skirt! We will feature you on April 15th on both our blogs. We are looking forward to see your contribution! This sounds like such a fun idea! I’m looking forward to seeing it when it comes out! On the 15th! But you can also join us! This is so fun, Nancy!! Can’t wait! I really need to submit a photo for this sometime whenever I have a free moment! LOL! I always enjoy reading these posts and seeing what you share. Oh please do! We would love to have you! I have no skirts…wait…do I? I’ve had stuff packed so long I don’t remember WHAT I have! But it will be fun to see OTHER people’s! No skirts??? Bettye! haha, I do think that a denim one would look good on you!